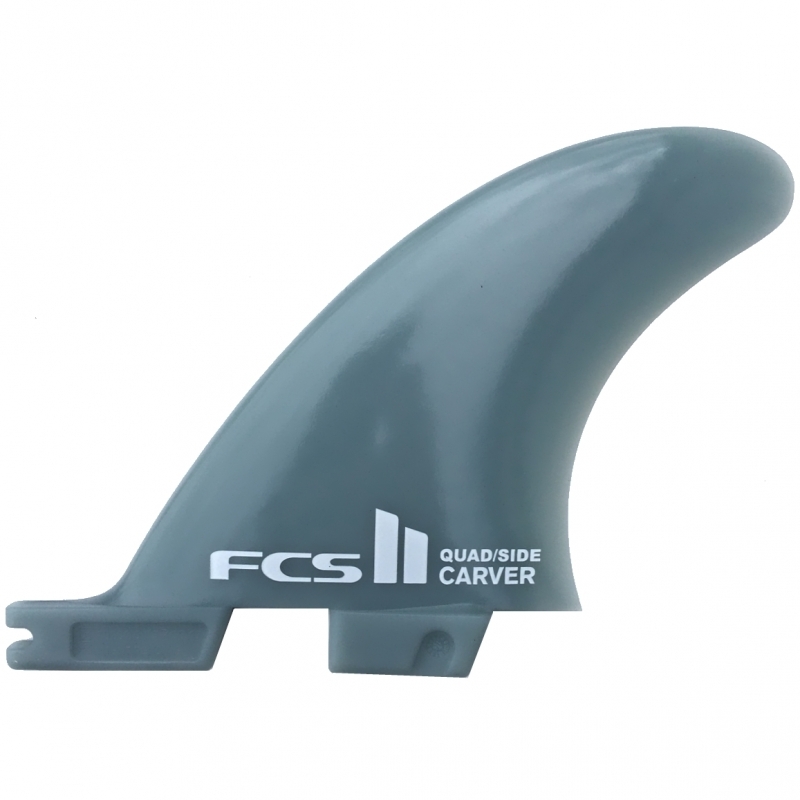 New design side bite used for longboards, SUP’s or as quad rears. Larger ongboard side bite designed to add speed, stability and control to any 2 + 1 set up. Use medium or small side bites for a “looser” feel or for smaller waves. We suggest these medium side bites for a looser feel, or these small ones, or see other side bite options for different flex and feel.